Maple Brown Sugar Oatmeal PROTI 15 Discounts Apply ! Perfectly balanced flavor. 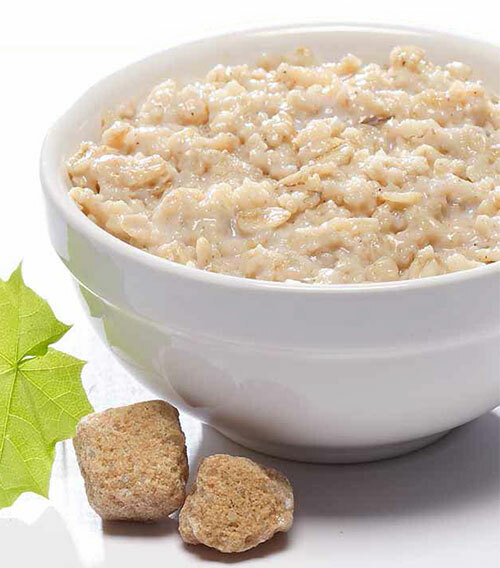 Taste a hint of crisp Vermont mornings in the warm maple syrup and brown sugar in this hearty oatmeal. Only 120 calories,15 grams of protein and a tiny, 2 grams of fat.